We understand how frustrating and uncomfortable it is when your air conditioning system or heat pump breaks down and needs repair. 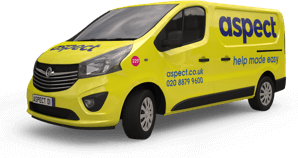 Our expert tradesmen are available throughout London for all types of air conditioning and commercial refrigeration repair work. We aim to find the cause of the problem and get it fixed fast. If replacement parts are needed we can source them directly with the manufacturer or through our huge network of wholesale suppliers. 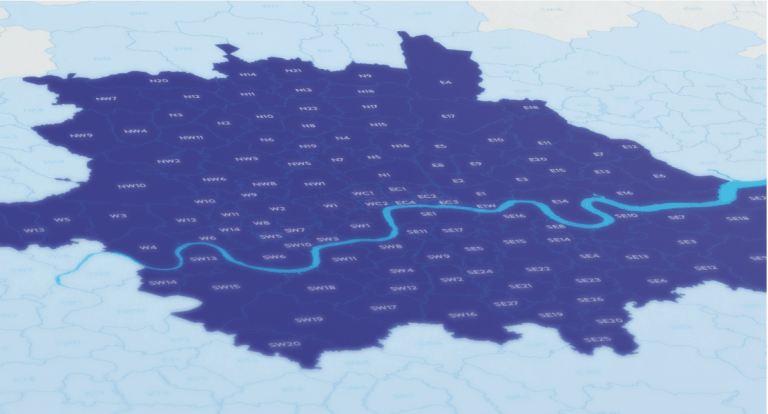 As one of London’s largest teams of property maintenance experts we’re normally able to schedule a repair visit the same day. We can almost certainly have someone with you within 24-hours of receiving your call. 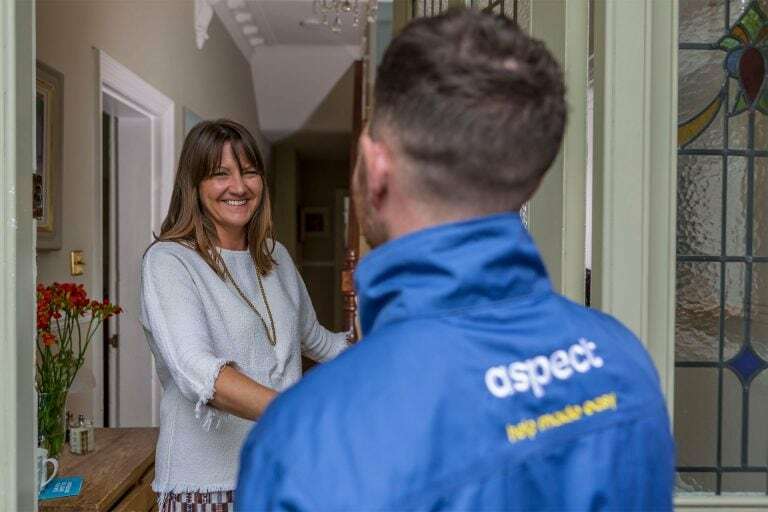 Our tradesmen are available evenings and weekends so you won’t be left waiting for long. Call one of our experts today and we’ll schedule a repair visit. 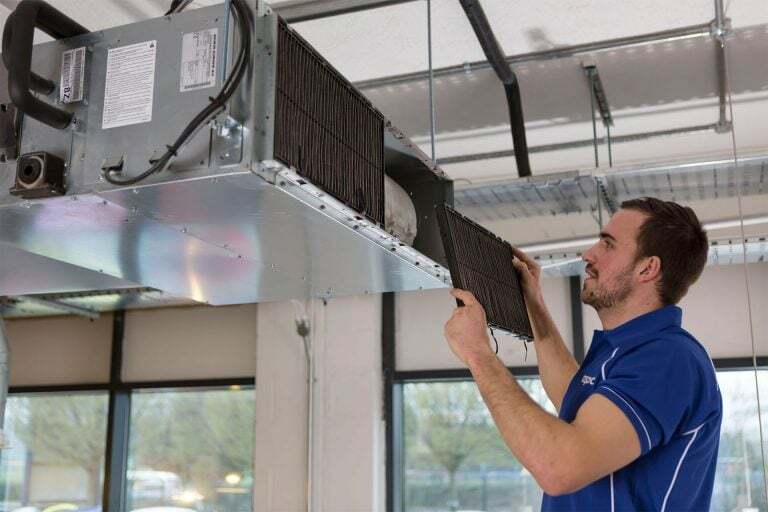 All air conditioning system manufacturers recommend regular servicing of their products. It’s often a requirement of the warranty period they offer. 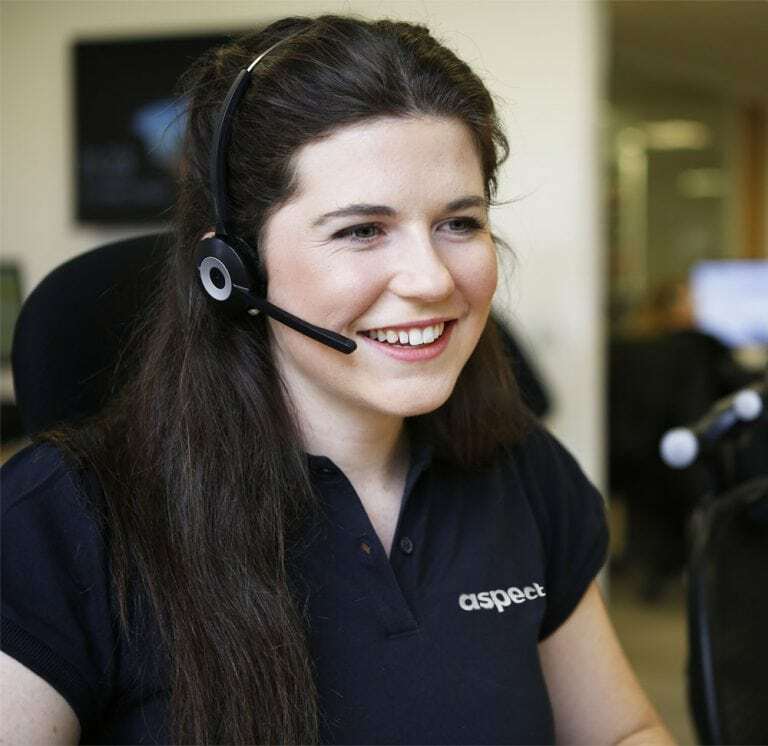 We’re happy to arrange a servicing plan that suits your needs. Regular maintenance will help keep your air conditioning system working as it should. This will reduce the likelihood of breakdowns, negating the need for costly repairs in the future. 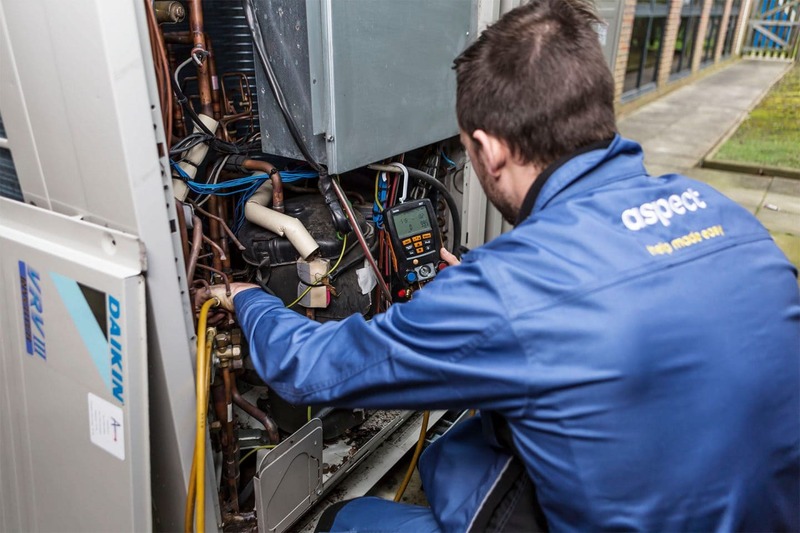 Only trained and licenced tradesmen are legally allowed to repair air conditioning and refrigeration systems.